I fell in love with Puglia when my husband and I first visited the region. In fact we came home talking about moving there. So far, this hasn’t been possible but you never know, one day! 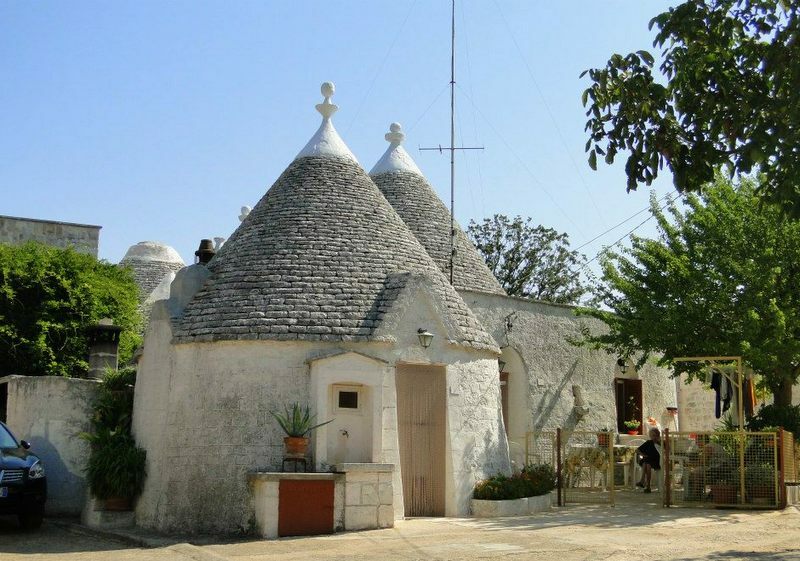 Puglia’s towns, villages and landscapes reminded me a lot of Greece (which is only 70 odd km away) and Malta where I lived for more than 20 years. Lots of olive trees, beautiful coastline with practically Caribbean type beaches in places and very rural, Puglia is my kind of place! Puglia is the heel of the Italian boot. One of the more southern regions. 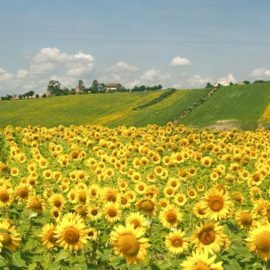 It is an agricultural region, producing approx. 40 per cent of Italy’s olive oil and a large proportion of its wine. The region apparently produces the equivalent of half of all Australia’s wine production and nearly all of Germany’s! Vast areas of land are used for farming both crops and livestock, especially sheep, and many Pugliese grow their own produce. 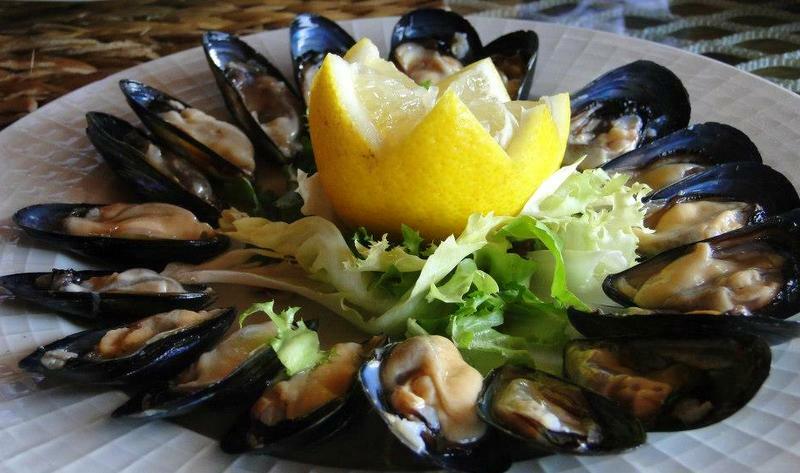 As a result the region’s cuisine is very much based on local produce such as durum wheat, olive oil, olives, tomatoes, artichokes, fava beans, rocket, zucchini, beans, fennel, chilli peppers, onions, beef and lamb, as well as wonderful cheeses and lots of seafood! (Puglia has 800km of coastline). 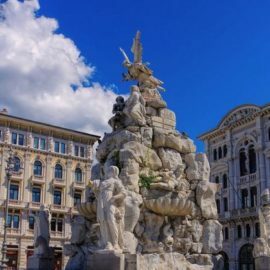 When it comes to pasta, the Pugliese have quite a number of traditionally homemade pasta types such as orecchiette, little ear-shaped shells that are typically produced by hand on a daily basis by the region’s housewives and cooks. This pasta is usually served with cime di rapa (broccoli rabe) and garlic, or fresh tomatoes and ricotta cheese. The pasta itself is made from durum wheat flour, water and salt. Eggs are not traditionally included in Pugliese pasta-making as is the case with most Southern Italian regions. 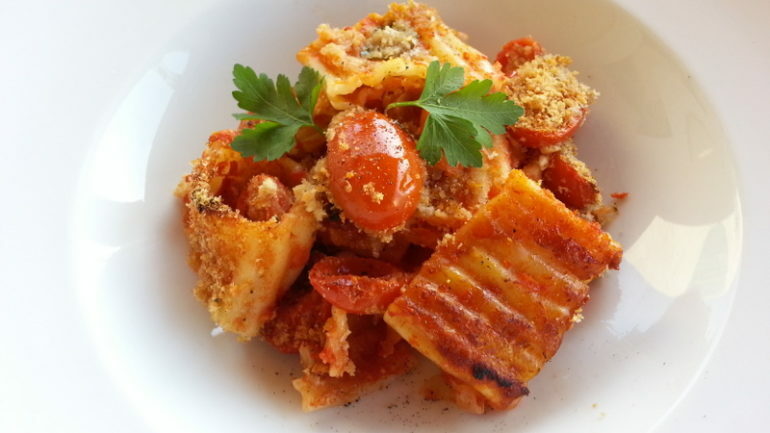 A popular baked pasta specialityin Puglia is maccheroni al forno. The maccheroni is mixed with meatballs, hard-boiled eggs and other ingredients, quite similar to the Calabrian Mbruscianta or all’imbruscinata, however this dish is topped with a pie crust before being baked in the oven! Another wonderful, again normally homemade, Pugliese pasta is Sagne. This long, spiraled pasta, which supposedly resembles the twisting and swirling architecture in the city of Lecce, is served with a tomato and cheese sauce in a dish called ‘Sagne ‘ncannulate’ in local dialect. 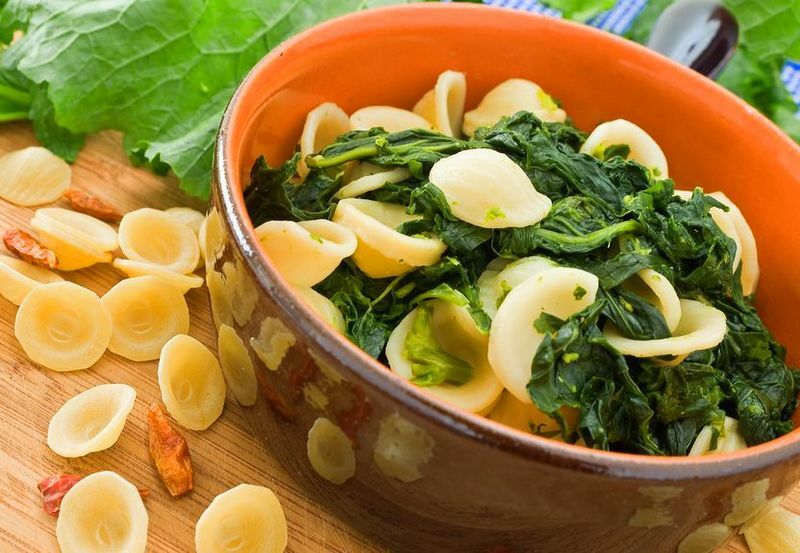 Sagne is not the only pasta particular to Puglia, troccoli, stacchiodde, curti and gruessi are among the typical pugliese pasta types which aren’t common outside of the region! Our next trip to Puglia is definitely on the cards for me soon. 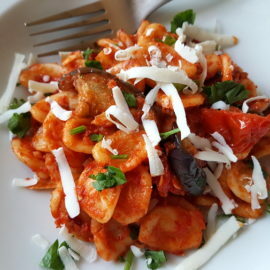 In the meantime, I plan, to try out some more Pugliese pasta recipes (I posted the first one recently. 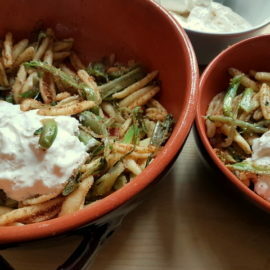 Check it out ‘baked pasta alla Tranese) and if I can’t find the typical pasta here in the North, I guess I’ll have to either make it myself or wait till I can travel south again!